Seven Cy-Fair ISD musicians are among the 13 members of the the Virtuosi of Houston Young Artists Chamber Orchestra headed to the inauguration. The arts in Houston will be well represented at the inauguration of President-elect Donald Trump next weekend, when students from two local school districts will head to Washington, D.C. to perform. 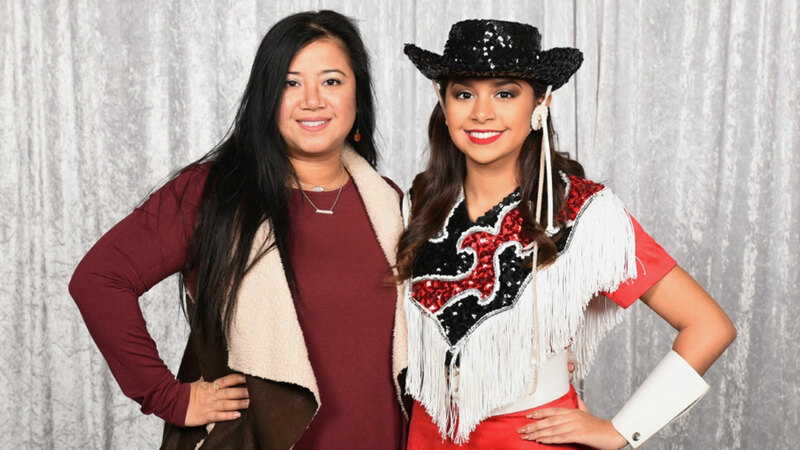 Pasadena ISD announced this week that Aylene Espinoza and Karla Hernandez, juniors at South Houston and Sam Rayburn high schools, respectively, will make the journey northward. 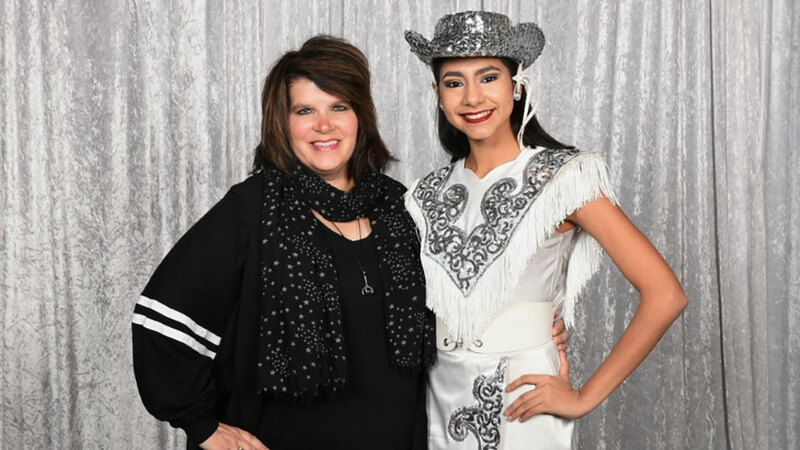 The two girls will perform with the Texas Dance Educator's Association All-State Drill Team at the 2017 Black Tie and Boots Inaugural Gala. Texas students are headed to the nation's capital to perform at President-elect Trump's inauguration. "This is definitely a once-in-a-lifetime opportunity," Hernandez said. "This will be my first time traveling out-of-state on an airplane, so I'm really excited to attend." Meanwhile, seven Cy-Fair ISD students will be among the 13 members of the Virtuosi of Houston Young Artists Chamber Orchestra who were selected to perform at a Jan. 18 event at the Hay-Adams Hotel. The following evening, the students will join the Espinoza and Hernandez at the 2017 Black Tie and Boots Inaugural Gala. 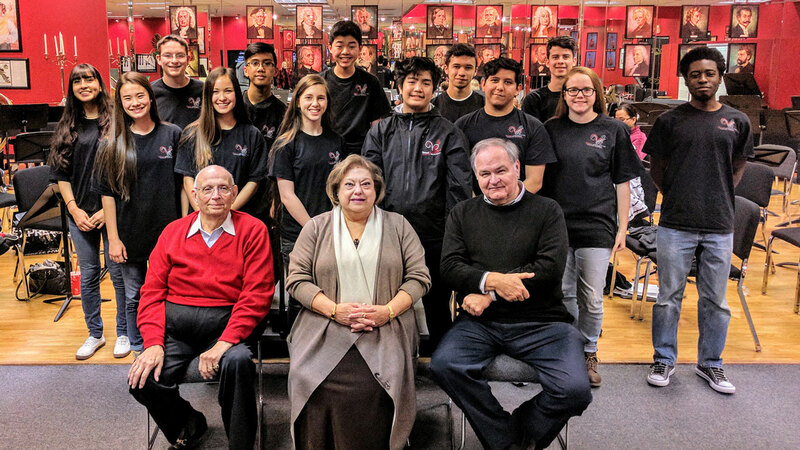 "We are very excited and honored that these young musicians are able to go to Washington, D.C. for the auspicious occasion of the inauguration festivities of our great country," Zarine M. Boyce, Virtuosi of Houston president and CEO, said in a news release.